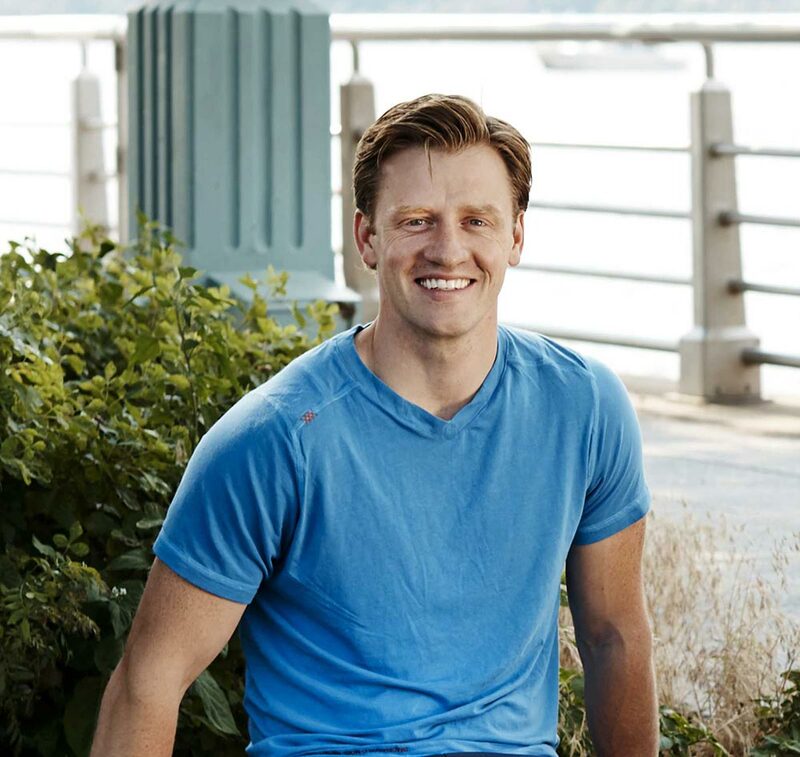 Nate Checketts takes us inside his journey from working at the NFL to running his own activewear brand – and what he's learned about a balance along the way. This is Part I of our interview with Rhone co-Founder and CEO Nate Checketts. Check in next week for Part II! Hey, do we really want to do this? We don’t have to be starting a business. We have good jobs. We both have families and mortgages. We don’t have to do this. When you’re starting a new company, the week your site launches is pretty much guaranteed to be the most stressful week of your life, even under the best circumstances. The circumstances that Nate Checketts was dealing with in the week leading up to the launch of his company, Rhone? Let’s just say they were a little less than the best. When Nate woke up the next day, it wasn’t in his bed, or even at his desk – it was in the hospital. Nate has Type 1 diabetes, and he had a severe low blood sugar which led to a series of seizures that night that woke his wife from her sleep. Thankfully, his wife acted quickly and rushed Nate to the hospital. Not surprisingly, weathering two close calls like that back-to-back within a week of launching their company led to some serious soul-searching for Nate and his co-Founder, Carras Holmstead. So what was it that tipped the scales? What was it that pushed them to keep going despite (almost) loss of life and limb? Nate and Carras had good reason to be invested in what they were building. By the time they launched their premium men’s activewear brand in November 2014, they’d been working on the idea for over a year – and holding down demanding full-time jobs in New York City at the same time. Making it happen meant grabbing snippets of time whenever and wherever they could – up to and including the commute to and from the office. Did I ever feel overwhelmed, or like I wasn’t giving one thing or another enough attention? The answer is yes, all the time. Making headway on the business while holding down full-time jobs and making time for family at the same time? That, says Nate, was a next-level lesson in extreme time management. It may sound simple, talking about it in hindsight, but Nate is the first person to say that, at the time, it was anything but easy. Finally, almost a year after a soft-launch and over two years since starting work on the company, Nate made the decision to quit his day job and make building Rhone his full-time focus. 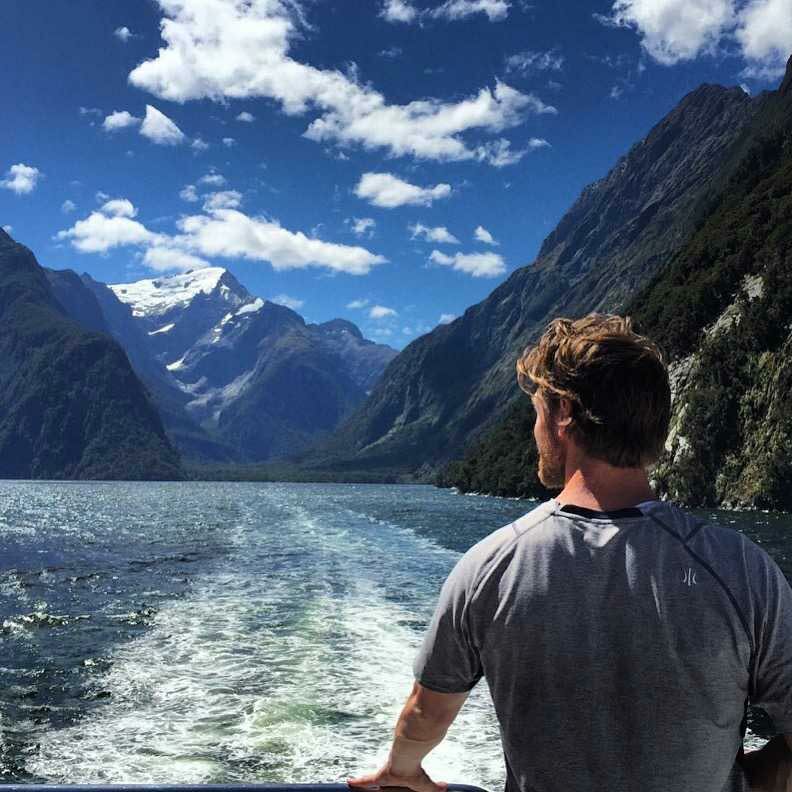 “It was such a relief to move into Rhone full time, because I was getting to the point where I was enjoying all those hours far more than what I was doing at my day job,” Nate remembers. But as plenty of Founders before and after Nate can attest, getting that green light to go all-in on your business can come with its own set of challenges. Today, finding the balance continues to be a priority for Nate – and not just for himself, but for his entire team. As for how he keeps that balance, Nate says it’s all about perspective. “Balance takes constant calibration, personal inventory and check-ins with the people who matter,” Nate says. That includes your team, your family – and yourself. Just as important in the early days, Nate says: accepting that you just don’t know the answers – that you don’t know how things are going to turn out. See Part II of our interview.